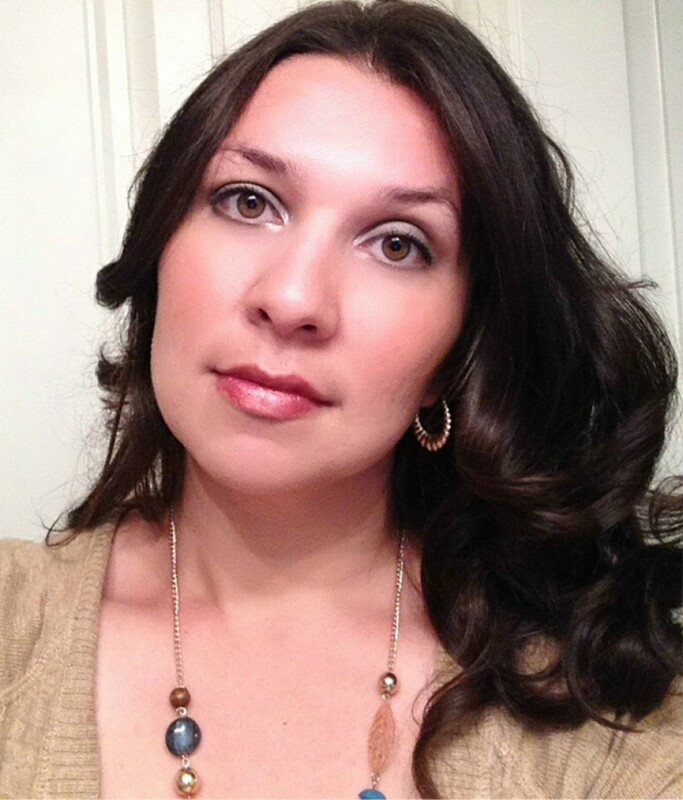 Mother/Wife/Super Hero by day, Green Beauty Blogger by Night! 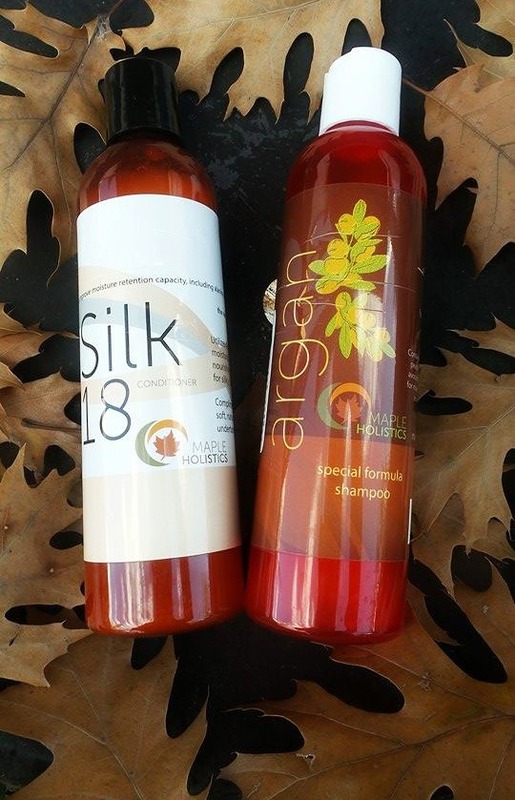 Searching for the perfect shampoo and conditioner is almost impossible, well at least for me. I’m like a crazy shampoo lady who has a collection of different shampoos in her bathroom. My hair type is oily at the scalp and frizzy and dry at the ends, so finding the perfect combo is a must! A couple of months ago I got the opportunity to try some products from Revescent, a trusted online retailer of safe, toxin-free personal care products and cosmetics that are better for both your health and your beauty. I received my May Vegan Cuts Beauty Box! 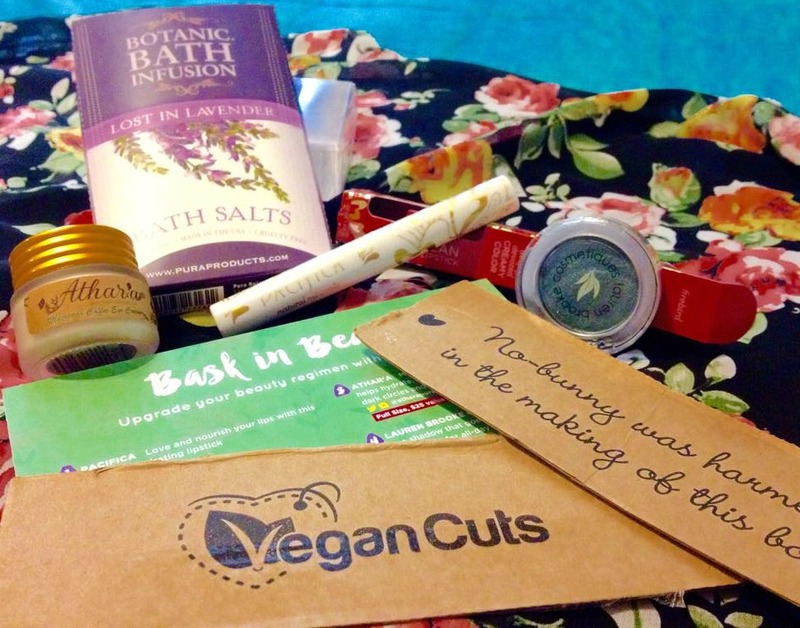 I was introduced to Vegan Cuts when they contacted me last year to review (click for past review) one of their subscription beauty boxes. Like last year, I was not disappointed with all the great new brands and products received. Spring is officially in full effect, time to put away the heavy winter creams and indulge in light weight products. Happy New Year, 2015! Sorry I’m a little late, I hope everyone’s year is off to a great start. So far my year has been slower than molasses. I’ve been missing in action from my blog, but that has not stopped me from keeping up with my skincare rituals. I am happy to report that my face has not been dry this winter. Keep reading for the product collection that has kept my face hydrated. Gemstone healing has been practiced by many for centuries. Each stone brings spiritual and emotional healing to those in need. Why not heal from the inside out? 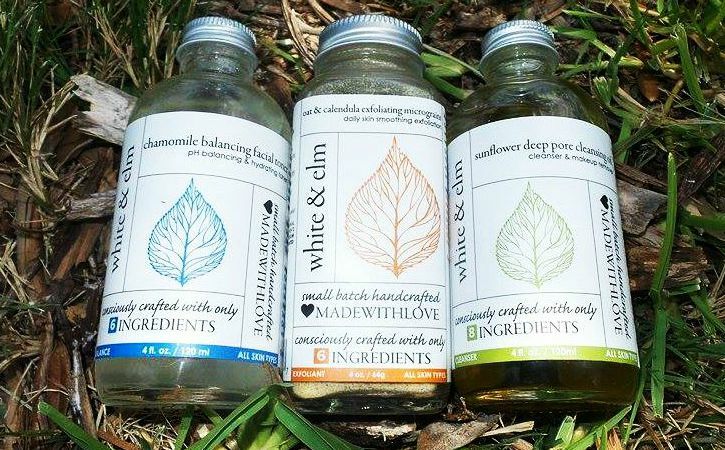 This is exactly what founder, Debra Haugen of Gemstone Organics accomplished. 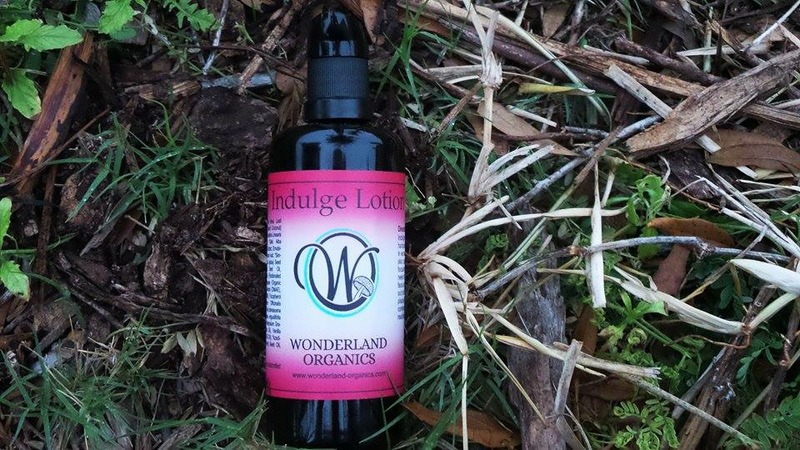 What a brilliant way to entwine a holistic approach to nourish your skin and your whole being in one. I know, I know, I have been a terrible blogger (I’ve been addicted to Netflix and also finding a full-time job can be very time consuming). Not to worry, I am back and ready to take on the holidays. Did everyone take advantage of Black Friday/Cyber Monday deals? I know I did, I took advantage of some Etsy Shops that have been on my list. Etsy is a must for presents this Christmas. I am always amazed at the treasures I find, ranging from organic makeup to skincare. 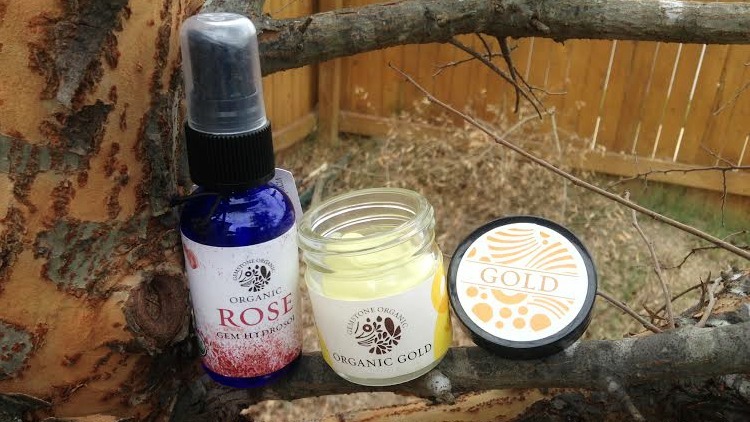 Keep reading for some awesome stocking stuffer ideas from Cherub Creams Organics.